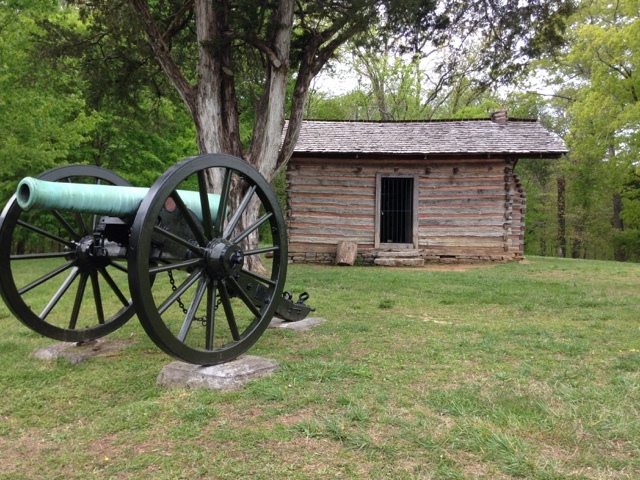 This is part 2 of my brief review of Chickamauga and Chattanooga National Park focusing on Chickamauga in this post. 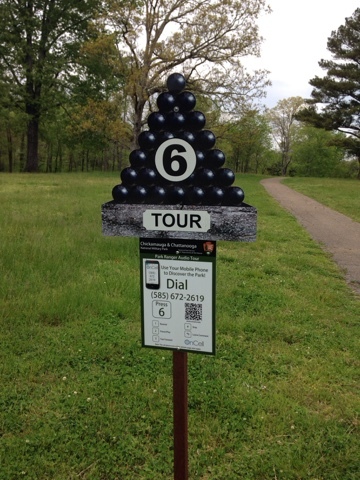 Chickamauga National Park is land that the Civil War Battle was fought on and set aside to remember all those that lost their lives. 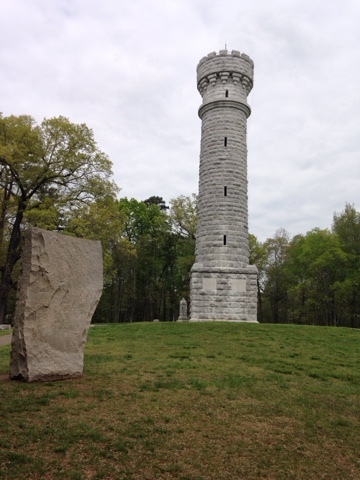 I believe that Chickamauga was the second largest casualties in the war. The park is similar to Gettysburg in many ways. The area set aside for the park is large. You need to drive around the park to see everything. There are monuments commentating unites and people where battles took place. Lastly the land is similar with flat to rolling hills with a few high spots that were strategic in the battles. There is an audio tour so as I drove or walked around you get the story to your phone and this makes for a much more interesting tour. The history of this rifle is interesting and that it wasn't initially adopted by the Northern Millitary. Men and units bought their own. One Calvary unit from the north stayed in place while other northern troops retreated as they were successful in holding off attack after attack by the southern troops and finally they were ordered to retreat. This was a farmhouse at the time and the family left the battle field. 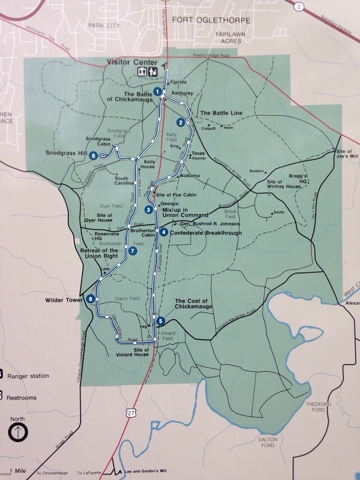 Although I have studied Civil War history this battle was basically a draw although the north retreated to Chattanooga to regroup for what would be Sherman's march to the ocean in Savannah through Atlanta. It more than interesting and worthwhile to fill my brain with what really happened here.